For Ontarians, buying a Tesla just got a little more feasible. The Ontario Government is willing to pay $14,000 in rebates for buying an electric car. 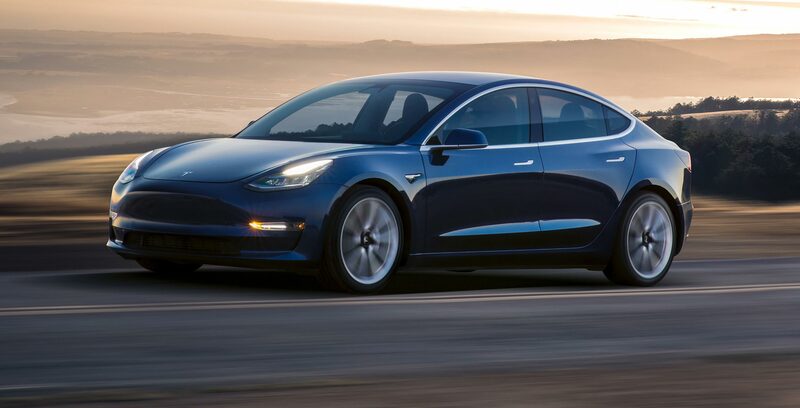 The only Tesla car that’s currently covered by the rebate is the Model 3, which has suffered from production delays, with wait times for the vehicle ranging from 12 to 14 months. The car currently costs $45,600 CAD before incentives, so this rebate can help bring down the cost to a more reasonable level. Other provinces also offer rebates on Tesla vehicles, with Quebec offering up to $8000 on the Model 3 and British Columbia offering up to $5000 for some electric vehicles, depending on the type of battery in the car. Ontario is also offing the $14,000 rebate on a variety of other cars that also utilize hydrogen fuel cells, such as the Volkswagen E-Golf, the Nissan Leaf, Chevy Volt and the Hyundai IONIQ.